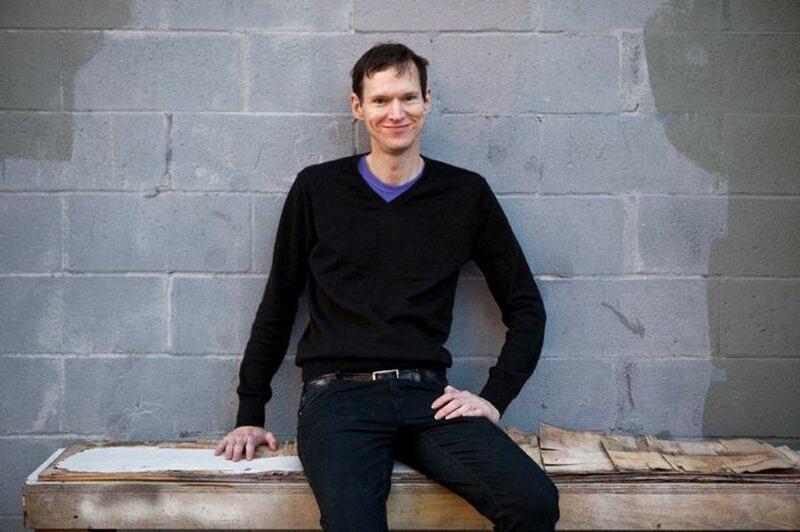 Rob Sheffield is a Rolling Stone columnist and music journalist who published the acclaimed novel “Life is a Mix Tape: Life and Loss, One Song at a Time”. His latest novel, “Turn Around Bright Eyes : The Rituals of Love & Karaoke”, details how his love of karaoke helped him to move past the loss of his first wife, discover a new love, and appreciate the past while reigniting his future. How do you feel like you can use music to relate to your life and better identify yourself? Sheffield: For me music is just a soundtrack to my life and how I feel my emotions and how I make sense of the world. Stuff that even has nothing to do with music, music still comes up in how I think about it. This book, “Turn Around Bright Eyes”, is about a lot of the different relationships in a person’s life, my life as a son, my life as a husband, my life as a brother, my life as a friend. For me, music is where I go to help me understand these relationships better. Music is just the motor of my emotional life. Why did you choose your love of karaoke to parallel your relationships? Sheffield: I chose karaoke just because it’s something that let’s me actually sing as someone with a terrible voice. It’s something that actually opens up music in a way where I can actually make music and create music and perform music…I’m always amazed when people are actually able to create music as someone who has always loved music and enjoyed thinking and writing about it. Karaoke is something that actually allows me to step into that fantasy of being a singer for a few minutes. There was a summer when I was 20 and my housemates were all in a band and they were doing a show and they were doing Bob Dylan’s ‘Subterranean Homesick Blues’ and talked them into letting me flip the cards with the lyrics like Bob Dylan does in the movie [“Don’t Look Back”], and even that I was totally out of time, I couldn’t even keep the rhythm just flipping the cards. Even that I was bad at. For me karaoke has become a fascination. I know you like to use playlists to mirror what’s going on in your life, is there anything you’re listening to currently?